Civilization Started with Stones…Meerschaum also sepiolite, is a soft white mineral. Meerschaum is a hydrous magnesium silicate having the chemical formula Mg4Si6O15(OH)2·6H2O and it’s density is between 0.988 to 1.279 gr/cm3 Eskişehir has been steeped in the mystique of meerschaum for five millennia. The term ‘taloy köfigi (’deniz köpüğü’ or sea-foam), as it comes down to us from Uighur Turkish, was translated literally into many languages becoming widespread in its German form, ‘Meerschaum’. (Meers: Sea , schaum: :foam ) In the world of science meanwhile it is known as ’sepiolite’, taking its inspiration again from the sea for its resemblance to the porous bones of the sepio or cuttlefish. The Turkish name ‘lületaşı’ is encountered starting from around 1600 when the Ottomans discovered the joys of tobacco. The Sea-foam name reflects its characteristics of lightness in weight and whiteness in color. It is one of the most porous substances found in nature, will not burn out, and is considered by pipe smokers as the perfect material for a cool, dry smoke. Also meerschaum is referred to as “White Gold”. 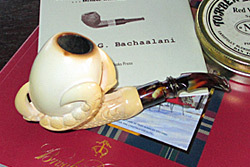 Meerschaum behaves in a natural way reminiscent of a living organism. Scientifically, it is an alkaline mineral, a magnesium hydrosilicate compound whose loosely bound crystals have a microscopic spongy texture. Found in nodules large and small in various strata of the earth, meerschaum is soft and moist when extracted due to the zeolithic waters and chemical reactions that permit its formation, and is therefore easily carved into delicate shapes. Dried either immediately or after processing, it becomes lighter to the extent that it loses moisture as well as resistant to physical impact, while simultaneously acquiring a high absorption capacity for gases and liquids. 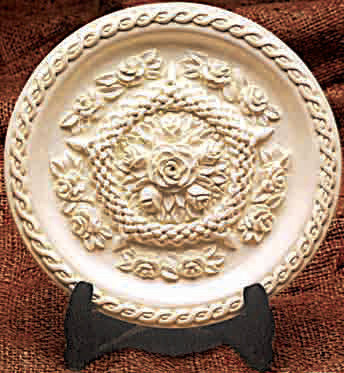 When immersed in water, dried meerschaum quickly regains its natural softness. Meerschaum is a natural filter. It will absorb some nicotine and other parts of the smoke. This natural absorbency causes the pipe to slowly change color, eventually turning rich brown color. It is heat-resistant up to 2,000 degrees Celsius. Meerschaum is a rare mineral which is found in Eskisehir, Turkey, although there are some small deposits in other countries such as Greece, France, USA and Somali. 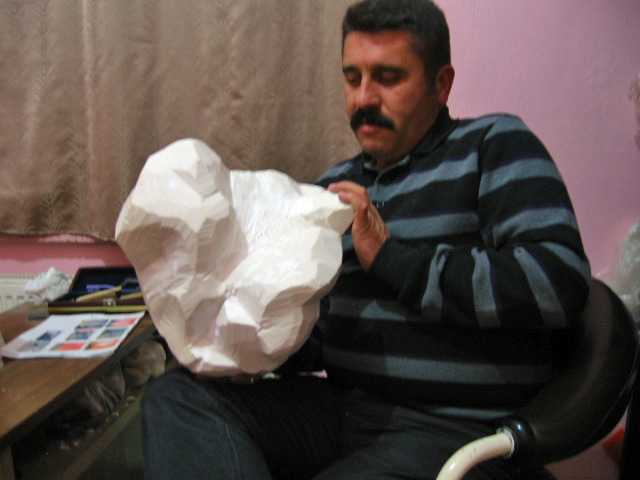 It is accepted among experts that the purest quality meerschaum comes from Turkey. During the 18th and 19th centuries, this beautiful material was carved in Vienna, Austria. It is said that meerschaum was the first export material of the Ottoman Empire. 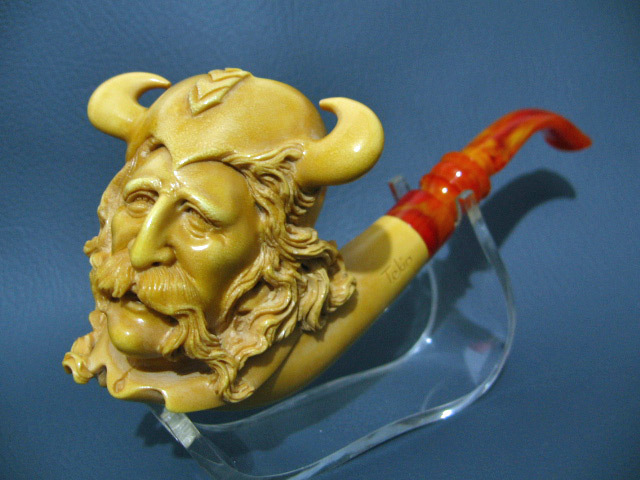 From archaeological digs, we know that meerschaum has been around for almost 5000 years. The discovery of meerschaum is described by a traditional legend, ‘The Mole Legend’. Despite this, a piece of meerschaum, unearthed from excavations conducted in the Eskişehir Demircihöyük region under the supervision of Professor Manfred ‘Osman’ Korfmann, proved that meerschaum or similar stone had already been known and had been crafted by people 5000 years ago, during the Early Bronze Age. The floors of the kurgan king tombs in Kuban Valley, dating back 4000 years, were decorated with meerschaum brought from Asia-Minor (Eskişehir). A sculpted but incomplete ‘meerschaum stamp’ has recently been unearthed in recovery excavations in the Eskişehir - Çavlum Necropolis area by representatives of Anadolu University and the Eskişehir Archaeology Museum under the supervision of Assist. Prof. A. Nejat Bilgen. The tomb, in which the stamp was well preserved, probably belonged to an eight-year old girl, and has been dated back, 3700 years to the Early Hittite period. The meerschaum pipe-making art began in the late 1600s, although the exact date is unknown. There are many stories about where and when the first meerschaum pipe was made, and everyone from a Hungarian count to the king of Poland to a French artist is given credit, but no one knows the exact origins with certainty. In the 1970s, the Turkish government banned the export of raw meerschaum to stimulate this local industry. Today, all meerschaum pipes are made in Turkey. Once upon a time, at a distant place on a hot day, A young fellow of the region on his way, while having lunch under the shadow of a tree, from deep, a mole set a stone free. White as snow and soft as a woman’s body, He started sculpting it with jack knife caressingly. The stone popped out of his hands and dropped in front, at once becoming a girl more beautiful than sea froth. Her dreamy eyes were missed, and voice cried out, “Oh my man!” she sang, “You’ve injured me” And turned to stone again out of the blue. She went back home to the mole hole. Our young fellow turned mad looking for a resolution. He felt for the girl with all her prettiness in his heart. Started scratching the ground, Trying to catch the missed love with his nails. Naive and worried were his parents Looking for him all around for days and weeks. After a long time they found him in a mine shaft holding a lump of white stone tight. Meerschaum is a fantastic material for not only smoking pipes, beauty accessories, and souvenirs, but also in industry such as factory chimneys for filtering purposes. The stone was so valuable that its off cuts were also used as a base in wooden pipes. As a result of various research, meerschaum was found to be a valuable raw material in the production of ceramics, paint and paper. Tobacco, originating from the African continent, spread through Anatolia, Asia and Australia from there. The plant was widely-used by shamans for medicinal purposes. It was carried to the nameless new continent from Northern Asia by the ancestors of Native Americans. Tobacco was carried back to Europe, in the early 16th century thanks to Christopher Columbus. The rapid growth of tobacco consumption in Portugal and Spain caused the tobacco pipe industry to emerge. As a result of this, research into new pipe material increased. Found only in Eskişehir, with its clean white texture and its ease and lightness of use, meerschaum is the perfect pipe material in the world. Those who used this precious stone in Europe to make the first pipes came to the Ottoman lands most probably already aware of its value. Having earned much more than they had hoped, they opened numerous meerschaum pipe workshops in different cities around Europe; in particular, in Vienna. The tobacco smoking pastime is known to have spread around the Ottoman society since 1600. 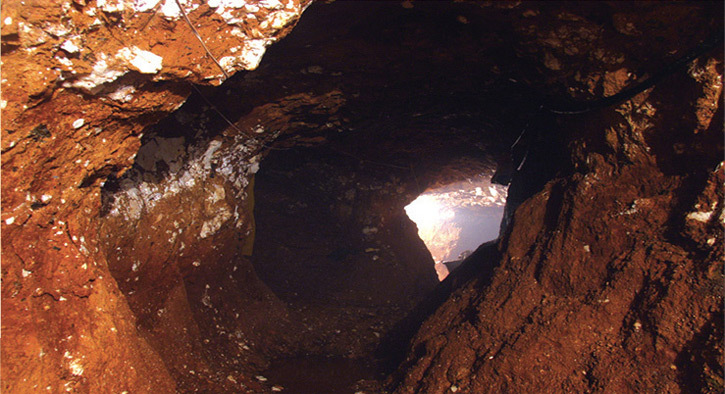 The use of Eskişehir stone in the production of pipes started during the same period. Clay pipes were replaced by meerschaum pipes. Many of the Janissaries smoked elegant Turkish tobacco through meerschaum pipes at the gates of Vienna in 1683. However, due to increased demand, the export of raw meerschaum commenced. That was a nice informative little read. Thanks Kevin. I’ll be looking for the next installment. Enjoyed the article. Glad to see a good write up on the history, mystery and basics of meerschaum. Looking forward to future installments. Good article. Meerschaum is truly the White Goddess of tobacco. Incidental to the interesting information about meerschaum, N. tobacum is generally thought to be native to the Americas. This is the first I’ve read the claim that it originated in Africa.